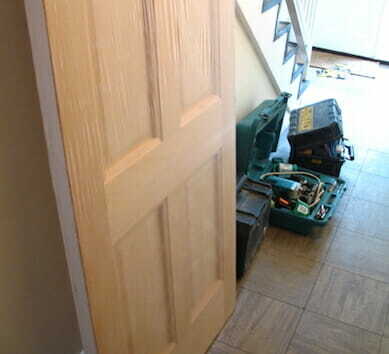 It takes a while to find good local tradespeople but when you do it’s always something that makes your day a better one. Local locksmiths in a city like London are by the thousands. That makes a difficult choice but hiring the right locksmith company you’d might make it through the day safe and secured! With Prime Alert you are guaranteed of a professional, trustworthy local locksmith services throughout the entire Greater London. 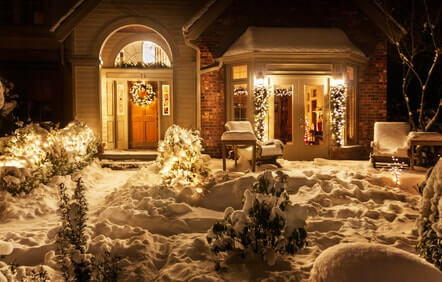 We can get you back into your home within, change locks, repair a burglary or sort out any home security related issue. At any emergency problem with your doors, locks, safes or security call us 24/7 at 020 8226 6866. Highly skilled locksmiths can reach anywhere in London within 30 min. of your call. Our locksmiths are located in different parts in London. This helps each of our technician to get familiar with his own local area. 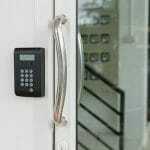 It also ensures minimum wait time and the ability to serve you efficiently in case any additional services are required of your local locksmith in the future. Another advantage of being local to London rather than a nation wide company is that we keep track of recent changes like guidelines set by local councils regarding home security etc. and bring those to your doorstep. Use the following link to find a local locksmith near you. To find out more about the locksmith and security services we provided to your local area, visit Services page. There are many reasons why finding a local locksmith can help make your locksmith experience a better one. Find out why. A local locksmith will get to you a lot faster. By hiring a local locksmith you can cut down on the amount of time you spend waiting outside your house, or worrying about a break-in. You’ll be more likely able to predict, the maximum call-out time for your local locksmith to arrive at your place and can be sure you won’t need to wait for hours to get back inside. 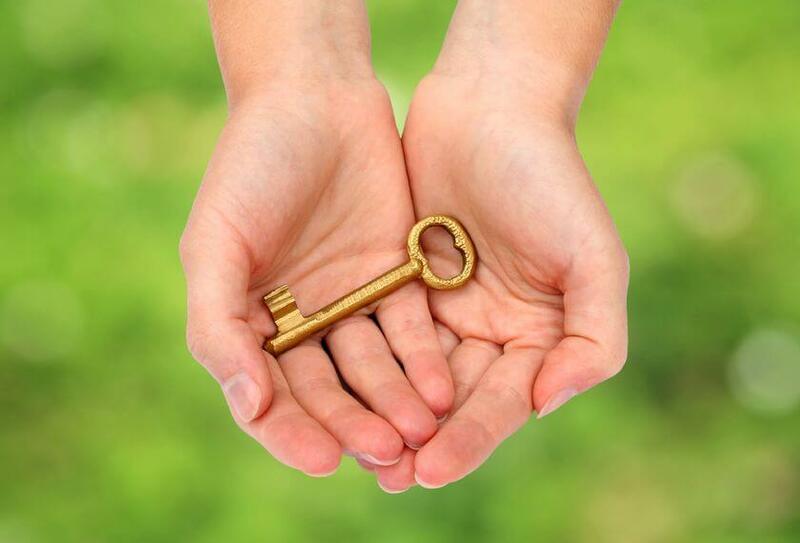 A local locksmith will usually have more area-specific knowledge than other locksmith. This means they could reach you faster even at traffic times. They could also advise you better on things you can or can’t do while improving your home security (due to regulations made by the council etc.). 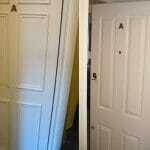 The locksmiths might also have experience with how other people in your area dealt with similar incidents in the past. If your locksmith is indeed local, have probably made hundreds of jobs in your area. That means that if you happen to need new security installations (e.g. security systems, grilles, gates, doors, etc.) they can show you previous works performed locally for people in your area. They can also recommend cheaper places to get key cutting and may be able to meet you in a nearby location if the weather is too bad for you to be waiting outside while locked out.